When is the last time you participated in a book challenge? Let me tell you guys, when I was blog surfing this week and came across this one on Megan Stroup's blog (Semi-Charmed Kind of Life), I knew I wanted in. Never mind the fact that I'm about a month late into the challenge. Since one of my current goals is to read more, I felt I could still participate and catch up eventually. Check out the cool challenge categories and the books I chose to fit each requirement below. Each book read in the challenge must be at least 200 pages long. ✓ 25 points: Read a biography, autobiography or memoir. 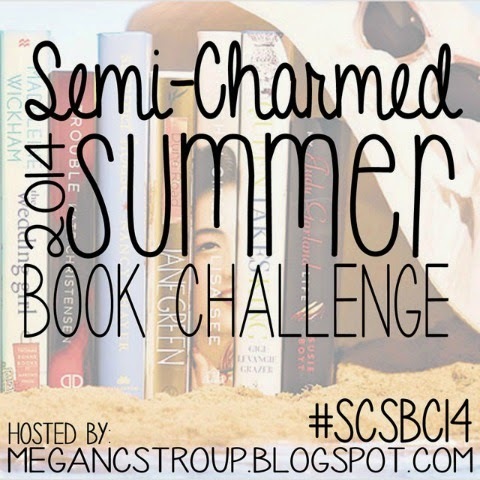 over at Semi-Charmed Kind of Life?